We make your life easier by reducing the stress by providing the tools that will move cases and dramatically affect your results. 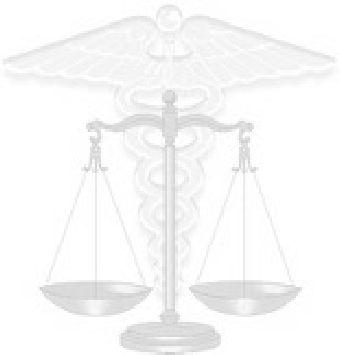 MEDICAL FILE CONSULTANTS, INC provides the insurance industry and legal counsel with access to expert licensed medical providers to conduct Independent Medical Examinations (IMEs), Diagnostic, Peer, and Impairment Rating Reviews. MFC is a trusted source for objective record review and has become recognized for setting the standard in the field of professional medical opinions. The goal of MFC is to provide quality reports by independent professionals who maintain a standard of excellence in the medical community, and who consistently express opinions accurately and objectively resulting in effective claims resolutions. MFC provides the necessary tools to assist clients in making unbiased informed decisions to eliminate medical abuse and over-utilization, while ensuring necessary coverage to deserving people. MFC is committed to assuring compliance with regulatory standards of care and consistently meeting or exceeding our client's expectations in the area of medical expertise. In today's legal / medical environment, it is critical to know which cases are legitimate injuries and which ones only appear to be so. MEDICAL FILE CONSULTANTS, INC. will provide you with the tools that will not only help determine one from the other, but also give you key information that will help in the accurate evaluation of injuries. In cases of true merit, it gives you the confidence and documentation for your evaluation. On cases that should be challenged, we provide the medical expertise that will not only help provide the correct evaluation, but the tools needed to resolve the case at the correct and fair value.